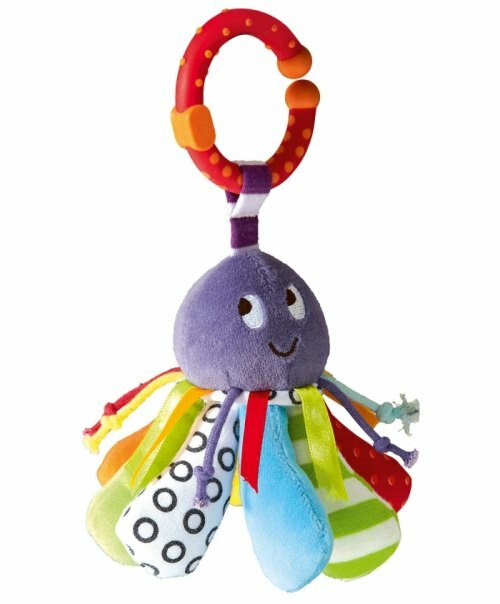 Mamas & Papas activity toy Dangly Octopus will keep them entertained. 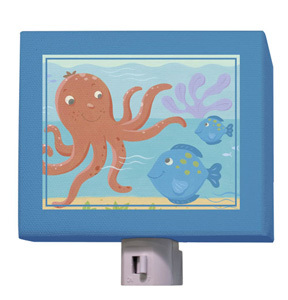 Maximizing your baby's development with the Octopus linkie toy! Linkie is made from soft padded materials that make this toy really cuddly for your baby. Linkie has a rattle in his head and fabric tags attached to his body for baby to play with.